Just had a baby? Have the flu? 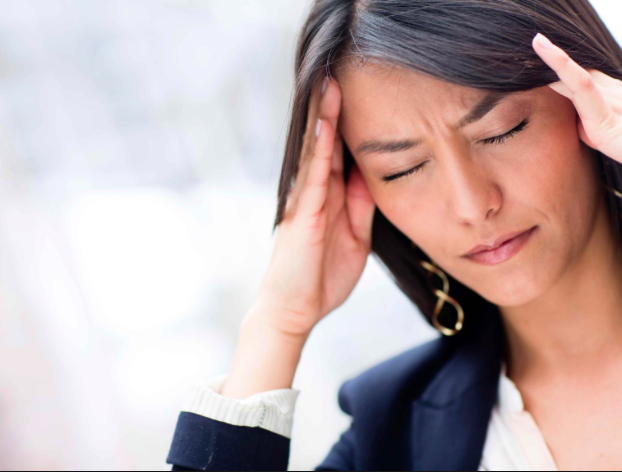 Have a migraine and can't get behind the wheel? Your child more comfortable in his/her own environment? Entire family hit with an illness? Or do you suffer from depression, anxiety or PTSD? Whatever the circumstance, stay put and I will bring Mend to you. 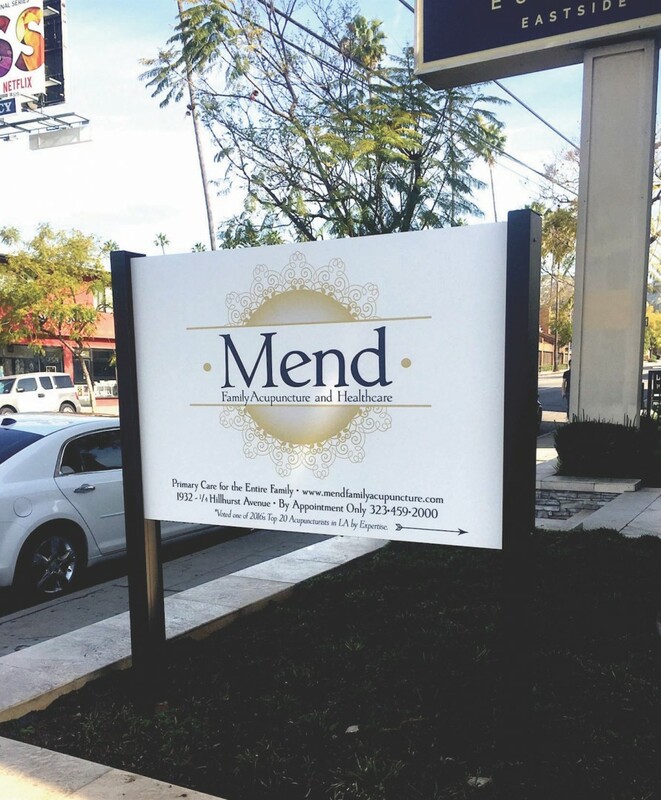 Mend can also come to your office for an individual appointment or for a Community Session. All that is needed is a private office or conference room that is large enough for a grouping of chairs or a treatment table. If you are having a home birth with a certified Midwife, Mend can attend your labor and offer pain relief, hastening of the birth process, and emotional support. 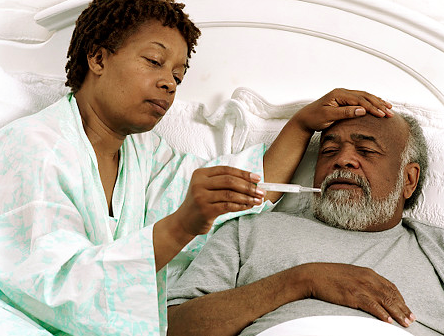 House Calls are for existing patients who have visited Mend previously and not for first time appointments. Parking must be provided and special circumstances will be discussed prior to House Calls. There is a Cash Fee for House Calls in addition to Exam Fees billed to your Insurance Plan. Please refer to the Fees section for pricing.